It'll still be awhile before I can get back to regular Freebie Friday patterns, so here's an interim freebie. I designed this sock for Knit Picks a few years ago. When KP discontinued the yarn, they also discontinued the pattern. The rights have reverted back to me. It has proven to be a popular pattern- I get requests for it all the time. Instead of just sending the file out to people, I decided to post it. You can use any self patterning or self striping yarn with this pattern- just make sure that the colors contrast sharply with the solid base yarn. If you come across a color section that doesn't look *right* with the background yarn, just cut it and go to the next color in the repeat. You get great shading and none of those pesky ends to weave in. I couldn't figure out how to put the pdf file as a download here, so I printed out the pages and scanned them. Do the usual- click on the images to enlarge, right click to save as jpgs, print from any graphics program. I didn't realize that was your pattern! I made those socks a few years ago--it was really a fun knit, with interesting results, esp. for someone who has done very little Fair Isle. Great way to learn how to manipulate 2 yarns. Thanks so much! Looking forward to knittin' em up. Oh how beautiful! Thank you for sharing the pattern. Your lovely package arrived this past weekend and it was such a delight! Your books are simply incredible!!! I bought some dyes today to "play" with! Again, thank you! You designed those socks?!?!?! Why am I surprised. I have admired those ever since they first appeared in the KnitPicks catalog. Thank you soooooo much for the pattern! so good of you to share this beautiful pattern...wish KnitPicks still had the Sweet Tarts yarn! 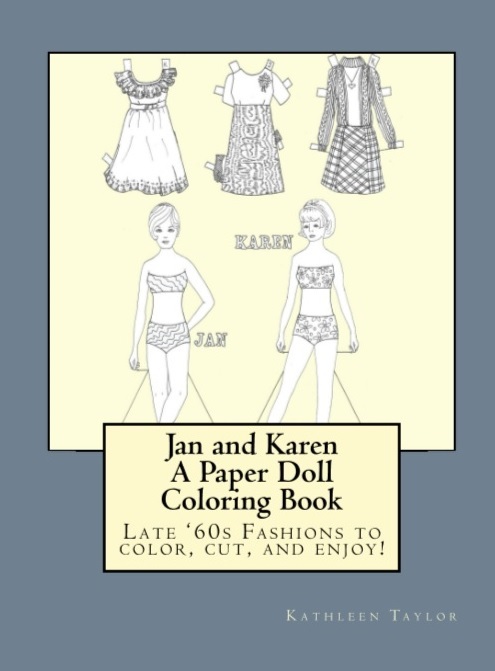 Paper Crafts to Color- Available now! The Nut Hut- available for the first time in print! Add to Toe Instructions: Decrease as for the heel. K 12(18, 22, 24, 26, 30), sts, place marker, K to end of rnd. K 18 (22, 26, 30, 32, 36), place marker, K to end of rnd. Page 33, Add to Toe Instructions: Decrease as for heel. Clarification : All foot measurements in the instructions are to be measured after the heel is finished. Measure the foot flap and gusset heel socks from the gusset edge, and measure the foot for short-row heel socks from the first full round after completing the heel. When you come upon instructions that say knit as for, referring you to a different pattern for the next step (for example, to the 40 stitch flap and gusset heel), knit that portion of your heel as you would for the referred pattern. In other words, knit it in the same manner, using the same short-row technique as in the referenced instructions. Knitting "as for" does not mean that you are to use the same number of stitches (which would be impossible, since only the 40 stitch heel uses forty stitches). Work the first two rows of your listed heel instructions, and then continue in the same manner as the 40 stitch flap and gusset heel (in other words, work one more stitch on each row, before doing the decrease and turn), until you have worked across all of the stitches. 40 minutes of me blathering on and on while Kelly Petkun of Knit Picks asks some very good questions. Twice. You (individuals, not companies or corporations) may knit as many items from the Freebie Friday patterns (or any other original free patterns posted here) as you like. You may sell those items and make a bazillion dollars doing so. I would rather you didn't repost the pattern pages, or print them to hand out to others. Link to here so people can download their own copies, please. I would also prefer that you not teach the patterns as classes without contacting me first about it. Crediting the design and designer would also be nice. 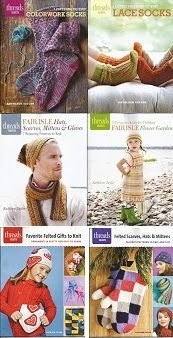 I would love for people to send me jpgs of items knit from the Freebie patterns. I'll post them if any come in. 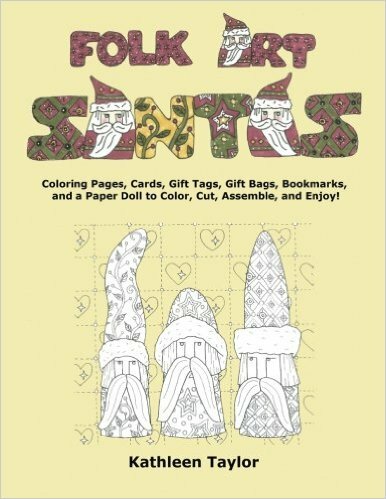 Click here for a clickable list of the Freebie Patterns. 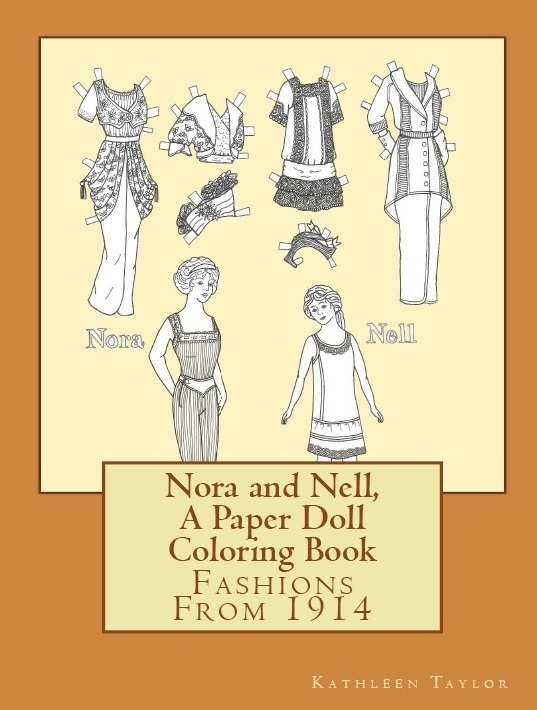 I'm a writer (6 mysteries, one mainstream novel, 5 knitting books, lots of designs and reviews, paper dolls, blather), wife, mother, and grandmother. 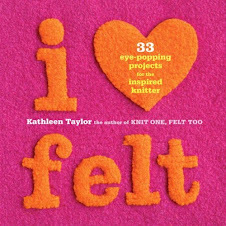 I knit, I watch TV obsessively while I knit, I spin, I read, I listen to music, and I talk. A lot.